There was a time in my life when I had pushed Dance to the darkest, furthest possible corner in my mind, where it stayed for a long time. During that time I also slowly ceased to listen to music. It was not a coincidence. I cannot listen to music and not see dance. They are two sides of a coin, one does not exist without the other. There is music that literally BEGS for dance, is there not? When I was young, I would comply, and dance around the house while doing every kind of everyday chores, my dogs going crazy, “dancing” too, the cats flying in terror to hide under the bed. But worse, as my nearest neighbours lived far away, late at night I would turn volume on highest, and dance outside, on the paved terrasse or on wet grass, around flowerbeds, being “lifted” by trees, in and out the house, drunken with music and movement. I must have been quite a sight during these endorphine highs, kkkkkk… Gratefully, I doubt anyone ever saw me, it was just the music and me, in an empty magic world. How absurdely – and happily – romantic we can be when we are very young, and life has not yet cooled us down! But, about music that begs for dance: some are so “danceable” in my mind’s stage, and so rarely used by choreographers! Saint-Saëns and Dvorak, for example. 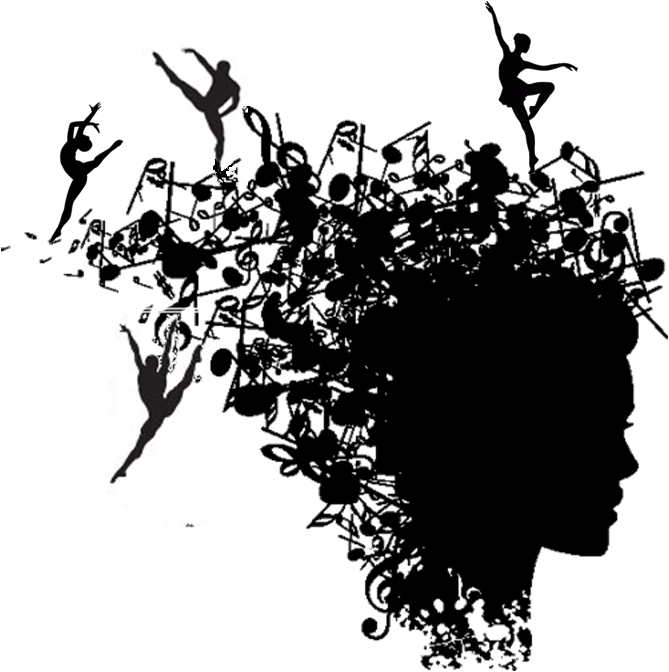 Smaller, romantic pieces of both composers are very popular in end-of-term ballet school performances, but important choreographers insist in not using their greater works (Sigh…). They are underused and worse, mostly misused!, even if there are a few exceptions: Ratmansky choreographed Saint-Saëns’ Introduccion et Rondó Cappricioso (at last!) for ABT’s Ballet School – even if it’s a children ballet -; Roland Petit used Adaggio from the Organ Symphony in Les Intermittances du Coeur (La Prisonnére, one of the most beautiful PDDs ever! ); Neumeier’s Spring and Fall is on Serenate for Strings by Dvorak – but that pretty much sums it up. Then there are composers that are known because of a few popular works, and have a wealth of other stunning or delightful pieces that would make great ballets, like Grieg, Rossini, Berlioz, Debussy, Bruckner, the list is HUGE. I wonder why modern choreographers keep “remaking” old ballets with scores that did not, at any time, “fit” the plot, like Giselle (a lively music to a dramatic context in 2nd act, it’s so ODD…) . Have you listen to a Bruch Symphony? To Rossini’s Quartets for Strings? To Respighi’s Ancient Airs and Dances? They make you dance, either you want it or not! I must make some clip using his Rebirth Symphony, this is lately my way to render homage to my favourites. A very skewed way, I know, since I must use dance created on other scores… But there are others that, I believe, feel the same as I do – this link is to a video where someone synchronized excerpts of Coppelia and one of Balanchine’s Waltzes with music by Dvorak. It’s a curiosity: synchronization is perfect, and at least it shows how Dvorak is “good dancing”! I uploaded one of my favourites “that dance”, it is a rare recording of music by AstorPiazzolla, in a live performance in my town Porto Alegre, Brazil (where the Devil lost his boots – once in while SOMETHING worthwile happens here, and this one! I wasn’t believing my own ears!!! ).